All Vivian Gibbs wanted was to be married to Robert. All Robert Gibbs wanted was to be married to Vivian�and have plenty of women on the side. Their daughter, Alexis, had grown up witnessing their constant fighting over the years. Alexis Gibbs has an addiction and his name is Jarrad Simmons. For the past three years, she has struggled to find the key that unlocks the undeserving hold he has on her heart. Through thick and thin, Alexis has been by Jarrad's side and tolerated his ways, and all she's received for her troubles are empty promises, broken commitments, and countless trips to the abortion clinic. Now, Alexis has to make a choice in her relationship: move on and make a new life for herself with a man who knows how to treat a woman or continue to be Jarrad's Mistress. Nya Gamden is thrilled to be accepted in to the nursing program at Old Dominion University and, as an added bonus to good fortune, computer engineer, Tory Sothers has stepped into her life becoming the man of her dreams. Life is that she'd imagined - love, happiness and a budding career - until Tory asks her to give up her hopes and dreams for matrimony. Leaving her heart, and Tory on the white sandy beaches of Hawaii, Nya is shattered and time is the only remedy that can heal her heart, as well as a new man. Darren Edmonds, a pillar of the community, and well-respected businessman wins Nya's trust and love, takes her on a whirlwind romance and gives her the ultimate gift. 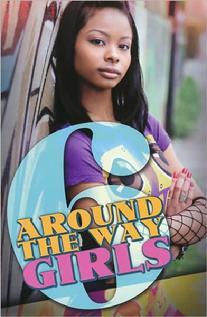 However, Darren is keeping a secret and Nya's curiosity gets the best of her. Meisha J. Camm weaves a novel that rings true to the heart. You will cry a little and laugh a lot as Nya takes a ride on the roller coaster of love. GIVEAWAY! 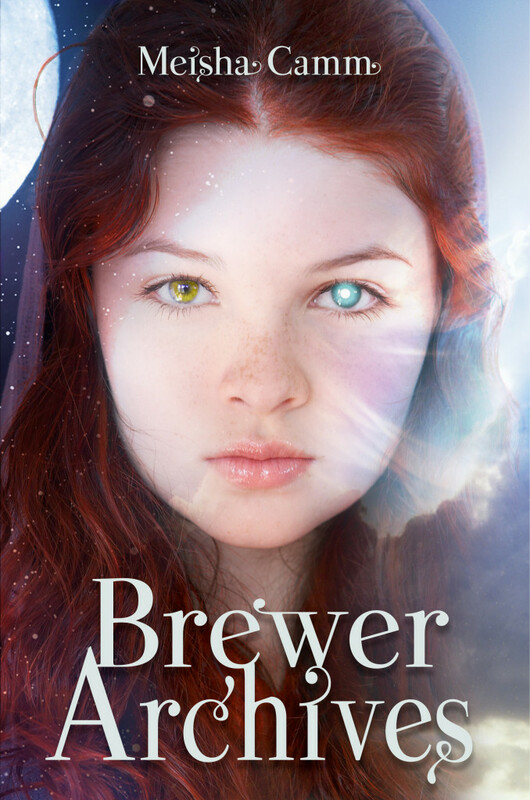 Enter to win a Starbucks giftcard with a free copy of Brewer Archives by logging on to Goodreads !